Here we are, the end of 2014. It’s been a crazy year for both of us, online and off. There’s been some highs, some lows, and lots of fantastic memories made. We appreciate the time that each and every one of you takes out of your day to visit Bowties & Boatshoes, and hope that the content we’re putting out is something you enjoy day in and day out. Without y’all this site wouldn’t be anything close to what it is today. 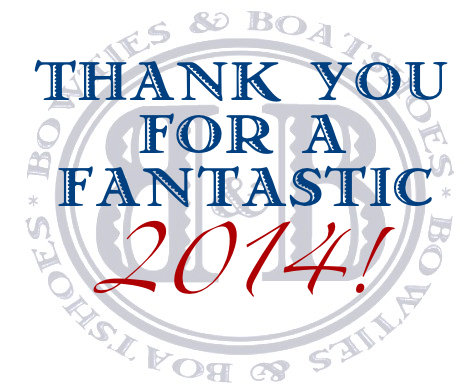 Thanks for a fantastic 2014, and here’s to hoping 2015 is bigger and better. If there’s something you’d like to see on our pages in the coming year, leave us a comment below, we’d love to hear from you. Thanks to Elvis, just about everyone has at least thought about having a pair of blue suede shoes. Unfortunately, finding a pair that you’d actually want to wear can be a bit harder than you’d think. Recently, we came across a pair that we’d be proud to have in our rotation, and they may end up being one of our first purchases of 2015. Take a look at the Shipley Tie Loafer from Jay Butler. With the New Year only a few days away, it’s only a matter of time before people start thinking about their resolutions. We’re not huge on waiting for a specific day to implement a change, but certainly understand the idea. If your resolution this year has to do with your image (work out more, updated wardrobe, etc.) just remember one thing, it’ll all be for naught if you don’t keep your grooming regimen on point. There are a ton of great products out there, but lately we’ve really been enjoying some of the offerings from Baxter of California. 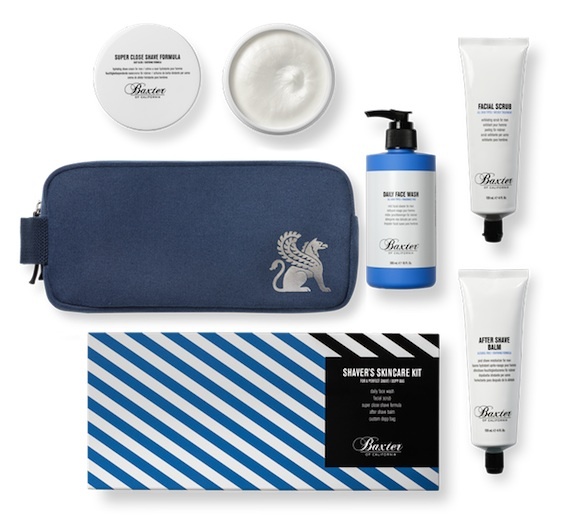 If you’re looking for something new in your dopp, a good start would be their Shaver’s Skin Care Kit. Now that Christmas has come and gone, the next big event on our calendar is New Year’s Eve. We don’t have any plans set in stone just yet, but odds are we’ll be tying on a bowtie and getting dressed up for something come next Wednesday evening. 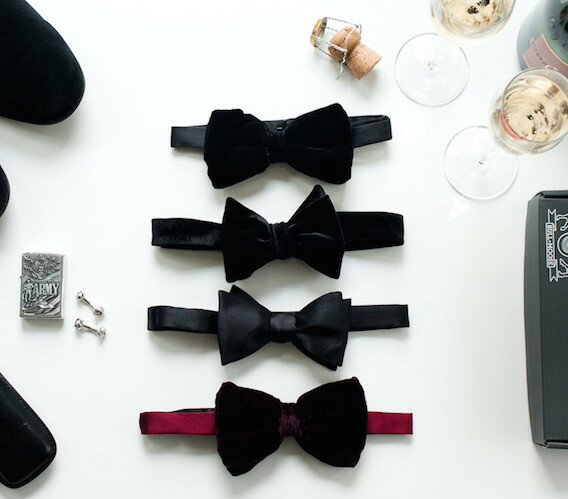 This week’s Bowtie Friday pick is actually a collection of bows from our friends at Bull + Moose that are all great picks for a New Year’s soiree. From us and ours to you and yours, Merry Christmas! 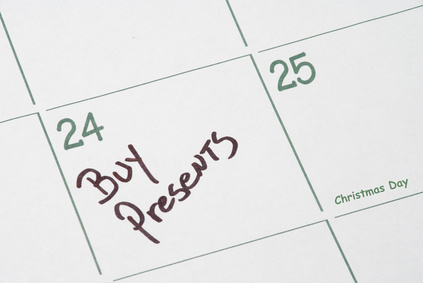 Here it is, the absolute last day to do any Christmas shopping. In an effort to make things a bit less stressful for you, below you’ll find the direct links to gift cards from some of our wonderful partners. For many, holiday travel season starts today. That means, crowded roads, packed airports, and hopefully more Christmas cheer than angry travelers. 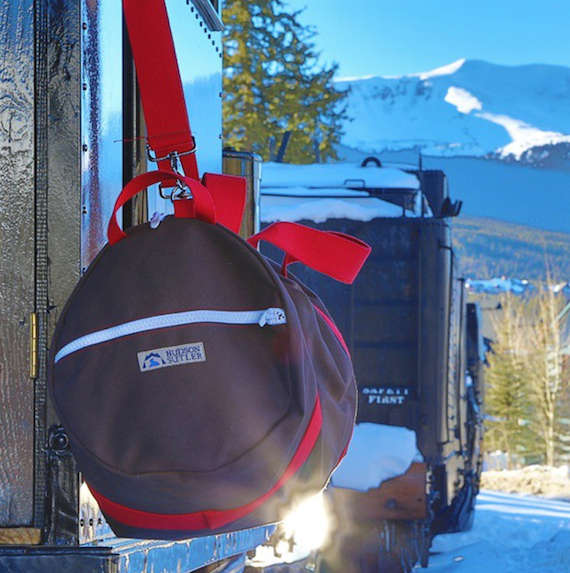 Of course, you always need to travel in style, and, if you’re a duffel guy, our friends at Hudson Sutler will always have you covered. 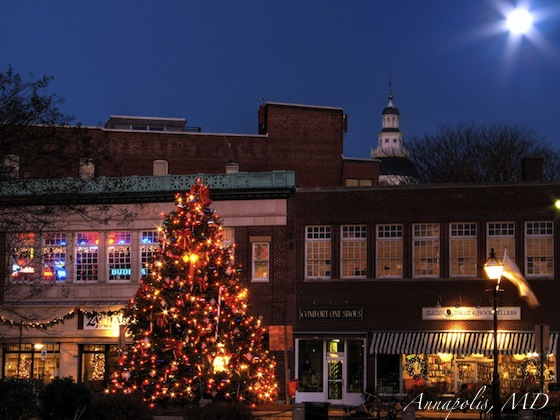 For travel this time of year, we’re loving their Lexington Weekender. Christmas week has finally arrived, and whether you are scrambling to finish shopping, or you’re officially on cruise control until 2015, we hope that you’re feeling festive. 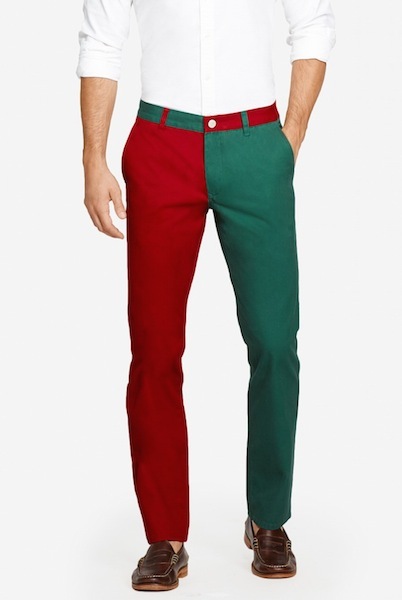 If not, you need to go ahead and pick up a pair of Panta Claus washed chinos from Bonobos. Just knowing they’re on the way should be enough to put a big ‘ol Christmas smile on your face. Somehow we’ve managed to get to the last bowtie Friday before Christmas. It seems like we should have more time, but here we are. 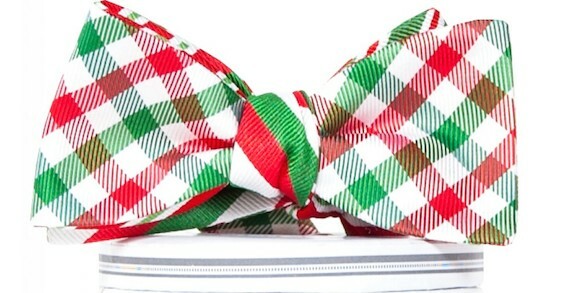 Of course, we have to be a little festive with our Bowtie Friday pick this week, and it doesn’t get much better than the Holiday Quad Bow from our friends at Collared Greens. With the hustle and bustle of the holiday season starting to wear on us, we’ve found ourselves going a bit more casual than normal as of late. Comfort has become more of a priority as our days seem to get longer and longer with each passing sunset, but we can’t completely sacrifice style. 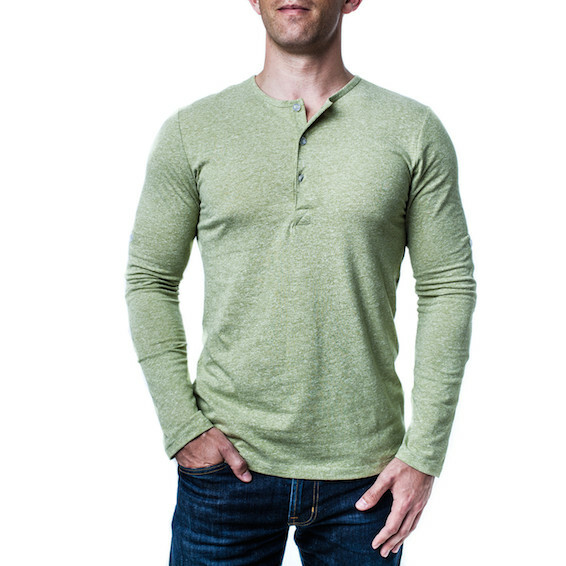 That means henleys are in heavy rotation, and the Huron from Mizzen+Main is one of our favorites.